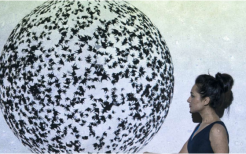 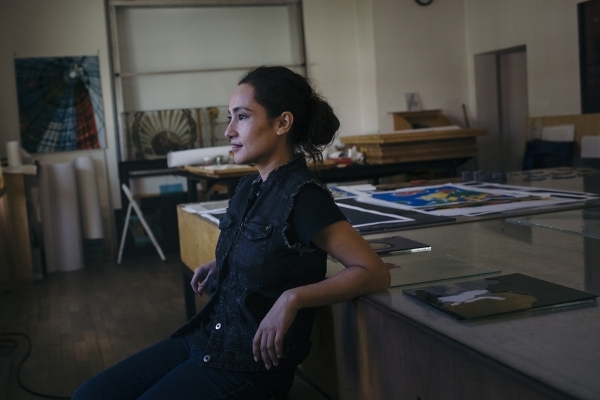 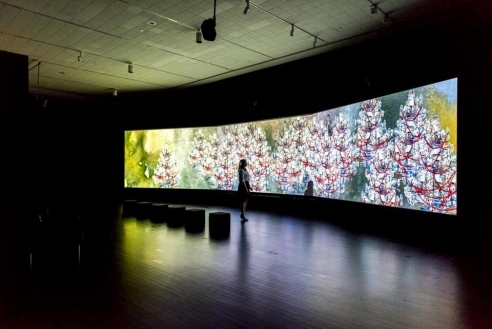 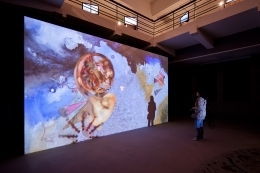 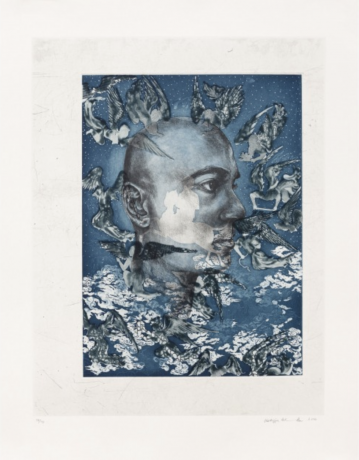 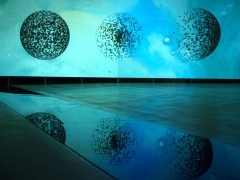 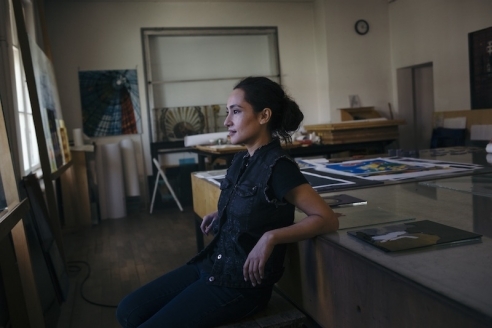 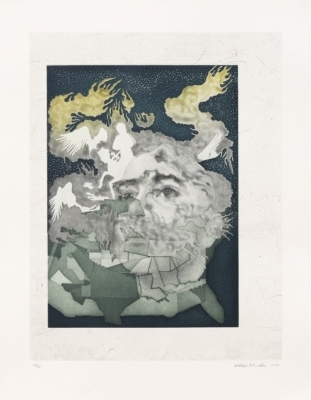 Born in Lahore, Pakistan in 1969, Shahzia Sikander received her BFA in 1991 from the National College of Arts, Lahore, Pakistan, where she underwent rigorous training under master miniaturist Bashir Ahmed. 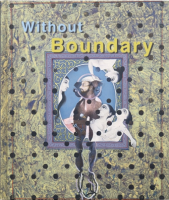 The first student Ahmed invited to teach alongside him, she subsequently became the first artist from the Miniature Painting Department at the NCA to challenge the medium’s technical and aesthetic framework. 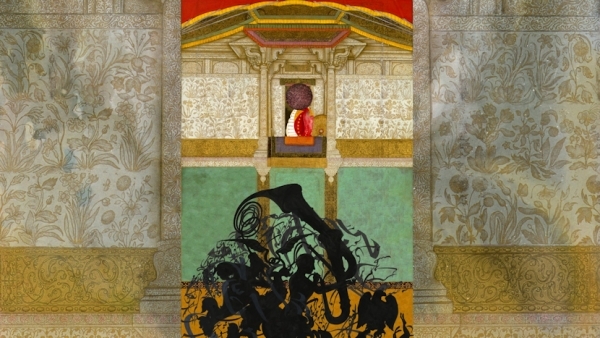 Sikander’s breakthrough work, The Scroll (1989-90), received national critical acclaim in Pakistan, winning the prestigious Shakir Ali and Haji Sharif awards for excellence in miniature painting and launching the medium into the forefront of the NCA’s program. 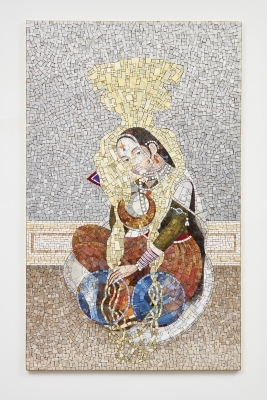 Sikander moved to the United States in 1993 to pursue her MFA at the Rhode Island School of Design, which she completed in 1995. 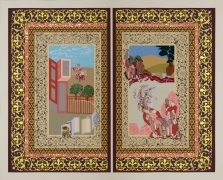 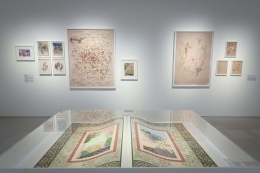 Sikander’s pioneering practice takes classical Indo-Persian miniature painting as its point of departure and challenges the strict formal tropes of the genre by experimenting with scale and various forms of new media. 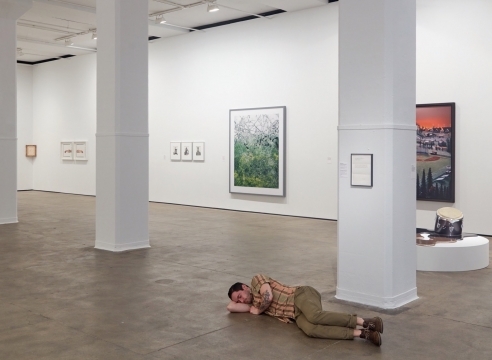 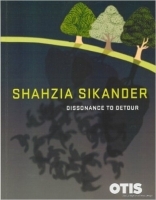 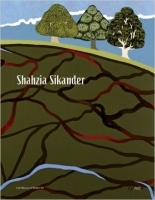 Informed by South Asian, American, Feminist and Muslim perspectives, Sikander has developed a unique, critically charged approach to this time-honored medium––employing its continuous capacity for reinvention to interrogate ideas of language, trade and empire, and migration. 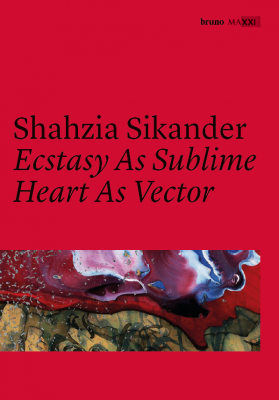 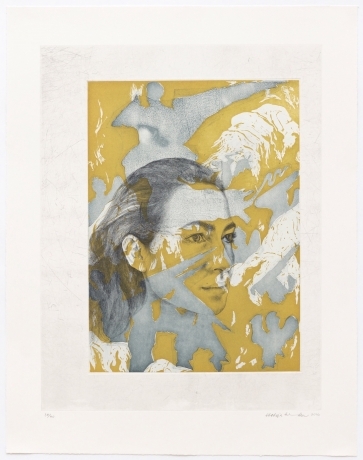 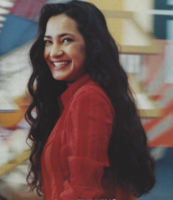 Sikander’s innovative work led to her meteoric rise internationally in the mid-nineties with survey exhibitions at the Renaissance Society at the University of Chicago (1998), the Kemper Museum of Contemporary Art (1998), the Hirshhorn Museum and Sculpture Garden (1999), and the Whitney Museum of American Art (2000). 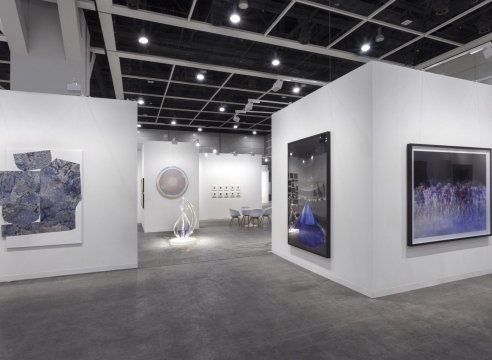 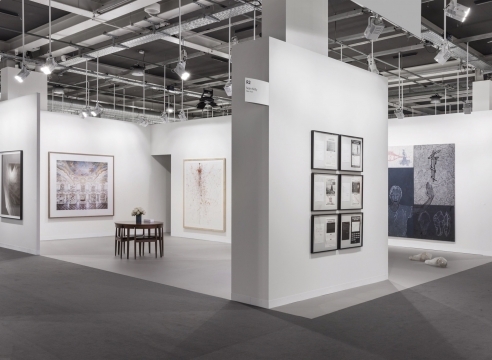 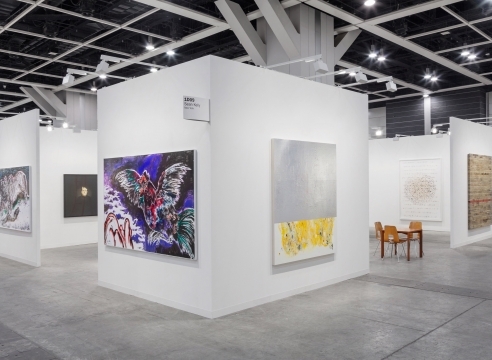 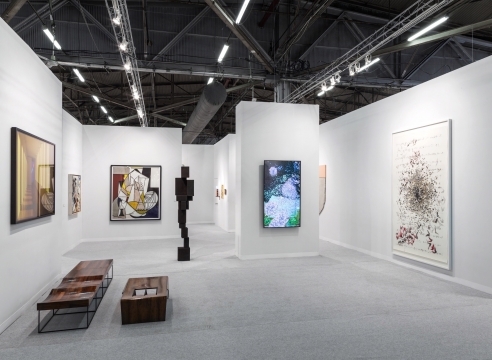 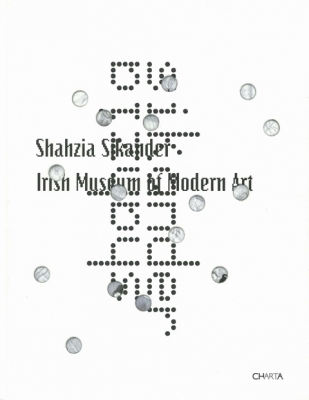 Sikander has had major solo exhibitions throughout the world, including at, amongst others, MAXXI | Museo nazionale delle arti del XXI secolo, Rome (2016); the Asia Society Hong Kong Center, Hong Kong (2016); the Guggenheim Museum, Bilbao (2015); the Smithsonian American Art Museum, Washington D.C. (2012); the Museum of Contemporary Art, Tokyo (2010); the Irish Museum of Modern Art, Dublin (2007); the Museum of Contemporary Art, Sydney (2007); the Miami Art Museum, Miami (2005); and at the San Diego Museum of Art, California (2004). 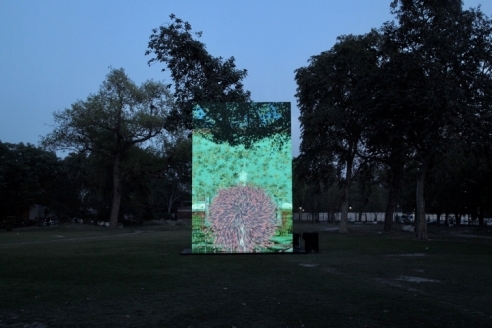 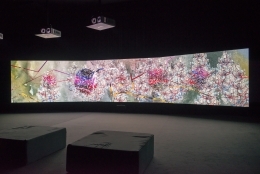 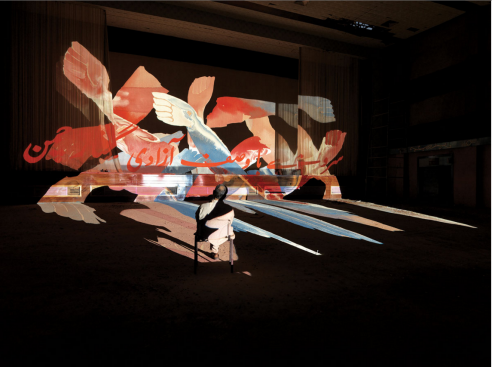 Sikander has also participated in significant international group shows such as Our Land / Alien Territory (special program of the 6th Moscow Biennale of Contemporary Art), Manege, Moscow (2015); Infinite Challenge, National Museum of Modern and Contemporary Art, Seoul, Korea (2014); Dhaka Art Summit (2014); The 13th Istanbul Biennial, Turkey (2013); The 5th Auckland Triennial, Auckland (2013); the Sharjah Biennale 11, Sharjah Art Foundation, Sharjah (2013); Taswir: Pictorial Mappings of Islam of Modernity, Martin-Gropius-Bau, Berlin (2009); Without Boundaries, Seventeen Ways of Looking, the Museum of Modern Art, New York (2006); and the 51st International Art Exhibition, La Biennale di Venezia, Venice, Italy, (2005). 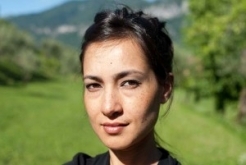 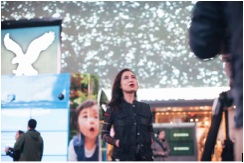 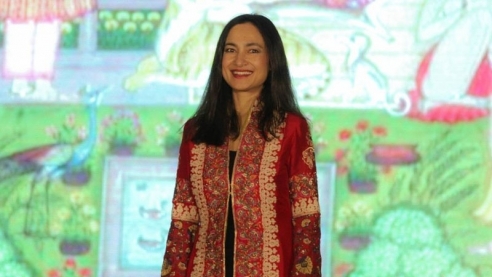 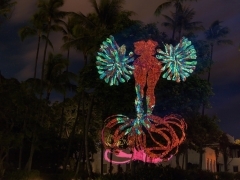 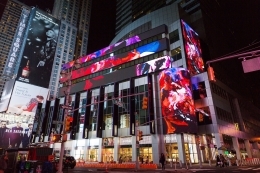 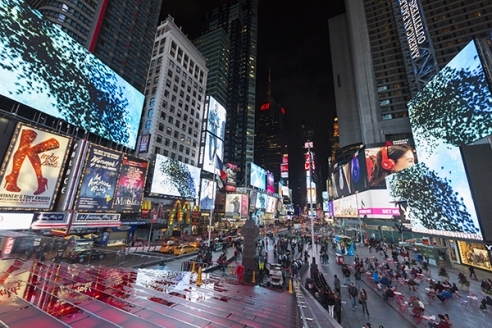 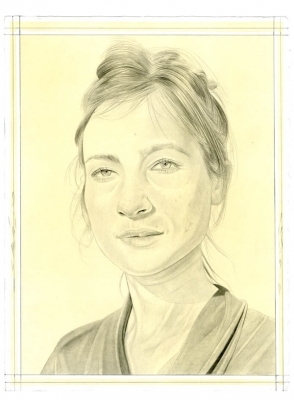 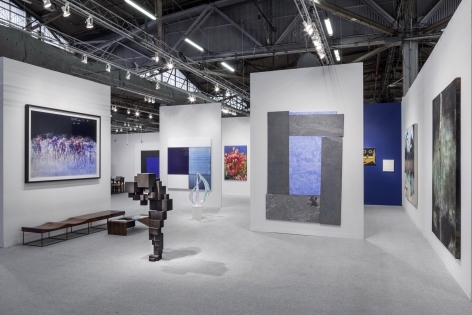 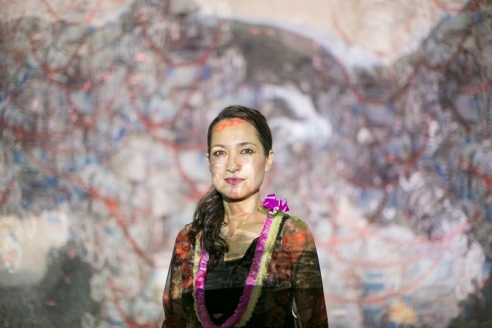 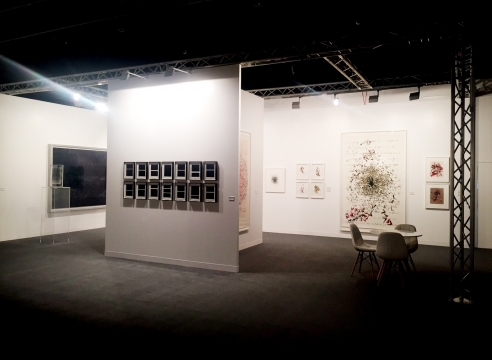 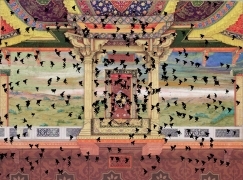 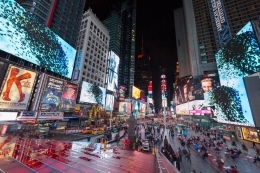 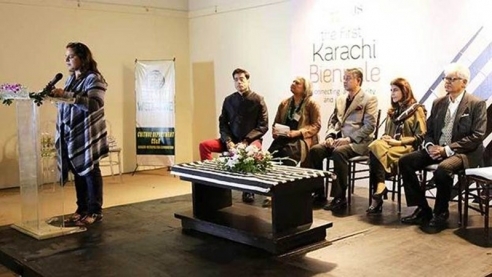 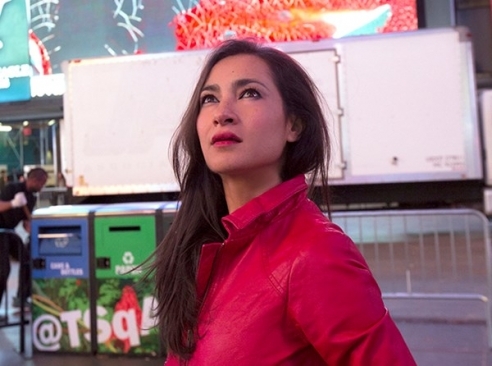 Amongst the numerous awards, grants, and fellowships Sikander has received are the Religion and the Arts Award (2016); the Asia Society Award for Significant Contribution to Contemporary Art (2015); the National Medal of Arts Award presented by U.S. Secretary of State, Hillary Rodham Clinton (2012); the John D. and Catherine T MacArthur Foundation Achievement ‘Genius’ award, (2006), and Tamgha-e-Imtiaz, the National Pride of Honor Award presented by the Pakistani Government (2005). 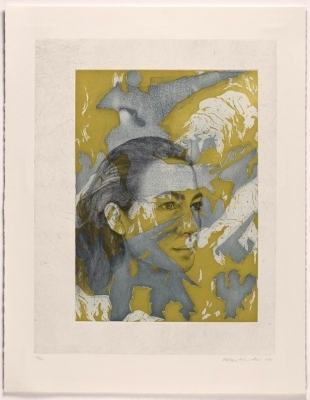 Her work can be found in the permanent collections of many prestigious institutions worldwide, including the Art Gallery of New South Wales, Australia; the Hirshhorn Museum and Sculpture Garden, Washington D.C.; MAXXI | Museo nazionale delle arti del XXI secolo, Rome; the Metropolitan Museum of Art, New York; the Museum of Fine Arts Boston; the Museum of Contemporary Art, Tokyo; the Museum of Contemporary Art, Los Angeles; the Museum of Modern Art, New York; the Philadelphia Museum of Art; the Solomon R. Guggenheim Museum, New York; the Royal Ontario Museum, Canada; the San Francisco Museum of Modern Art; and the Whitney Museum of American Art, New York, amongst others. 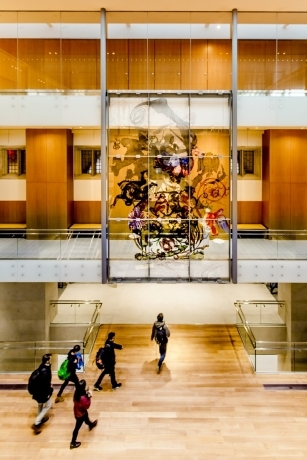 Sikander’s first major public art commission, a spectacular sixty-six-foot mosaic and a twenty-five-foot luminous multilayered glass painting, is installed in the Economics Department and Louis A. Simpson *60 International Building at Princeton University. 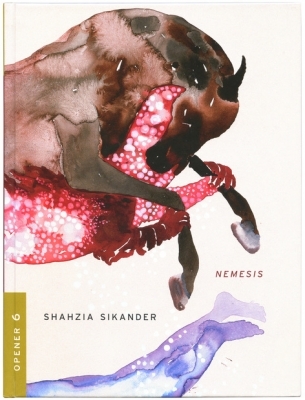 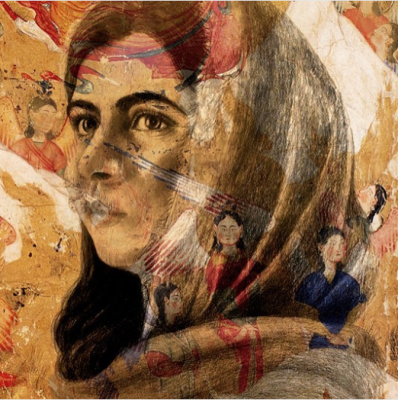 In 2017, MoMA Publications released a children’s book about Sikander entitled, Shahzia Sikander: My Life as an Artist..
Sikander lives and works in New York City. 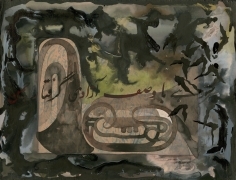 A conference held at at the Ashmolean Museum on October 12, 2017 and the Courtauld Institute of Art on October 13, 2017, convened by Faisal Devji and Mallica Kumbera Landrus (University of Oxford) with Deborah Swallow and Zehra Jumabhoy (The Courtauld Institute of Art, London). 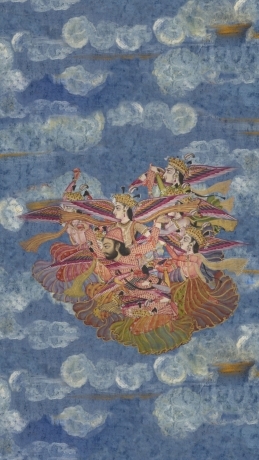 The conference was co-organised by the Ashmolean Museum, the Courtauld Institute of Art—Sackler Research Forum, the Oxford Centre for Global History and the Asian Studies Centre of St Antony’s College, and co-funded by the Oxford India Centre for Sustainable Development of Somerville College, the John Fell Fund, the Radhakrishnan Fund, the University Engagement Programme (funded by the Andrew W. Mellon Foundation), and the Oxford Research Centre in the Humanities.